UTEC Peru’s Dr. Julio Valdivia-Silva, research associate in the biomedical engineering program; Dr. Juan Carlos Rodríguez, research professor of industrial chemical engineering; and Dr. Paloma Salas, faculty member in the biomedical engineering program (seated). 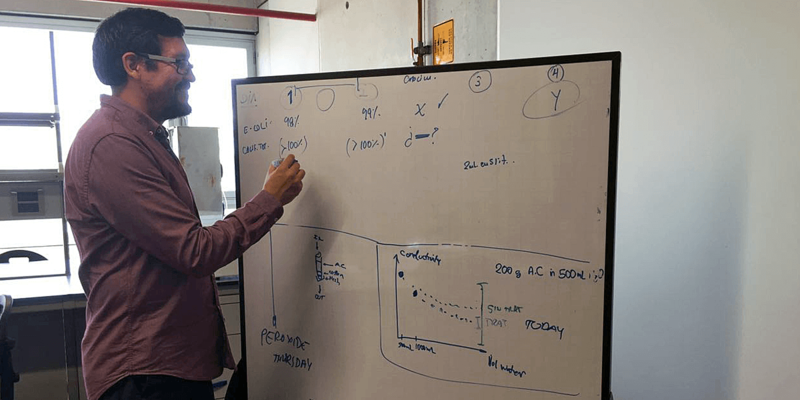 UTEC’s Dr. Juan Carlos Rodríguez, a chemist, would like to use minerals available in Peru as base materials to develop sensors, catalysts, and adsorbents. 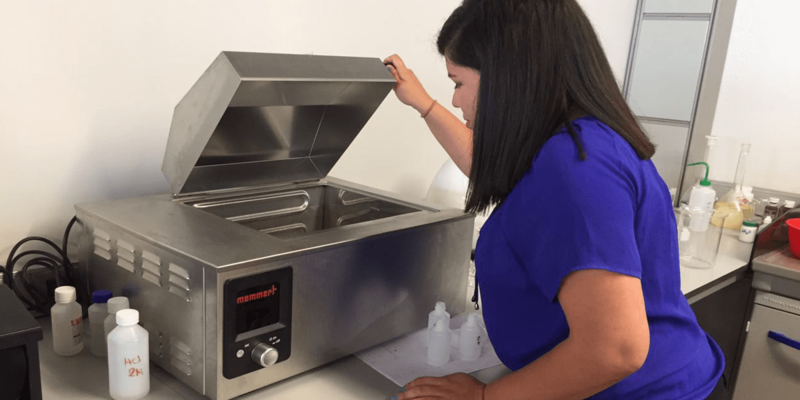 Dr. Paloma Salas of UTEC Peru’s biomedical engineering program is co-leading a project on loading nanoparticles with biocides for application in disinfecting coatings. UTEC’s Dr. Julio Valdivia-Silva, physician and astrobiologist, would like to use synthetic biology to better understand the molecular mechanisms of different diseases and the behavior of living organisms in extreme conditions. The Universidad de Ingeniería y Tecnología (UTEC) is a private, engineering-focused university established in 2012. UTEC is currently in the process of establishing a program in bioengineering that will be the first and only program of its kind in Peru. A 10-year agreement is in place with the Cleveland Clinic to provide technical assistance and teaching and curriculum support for the new program. 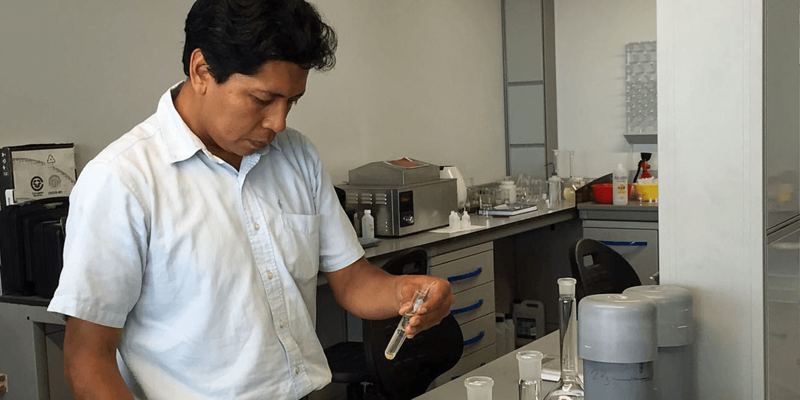 Bioengineering is especially important for Peru given its biodiversity, rates of tropical and infectious disease, and issues of pollution and bioremediation. To find creative solutions for these challenges, UTEC provost Dr. Melanie Cornejo is spearheading the country’s first bioengineering program. The new Department of Bioengineering will launch its undergraduate and graduate degree programs in 2017. Solving the country’s most important public health issues through bioengineering is the center of Dr. Cornejo’s own research. 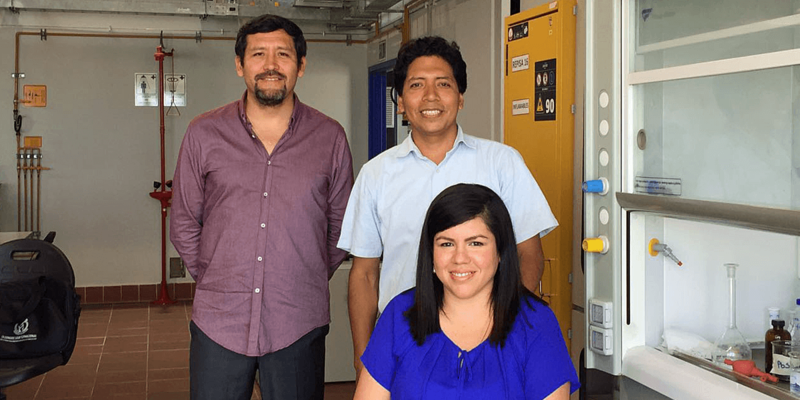 She is currently working with nanotechnology and nanomedicine to find novel solutions to Peru’s shortage of potable water, which is often contaminated by illegal mining. She is also investigating new approaches to accurate early diagnosis and treatment of neglected tropical diseases. In the future, Dr. Cornejo hopes to explore research issues such as population genetics relevant to cancer and infectious diseases, as well as biotechnology-based solutions for challenges facing Peru’s agriculture and fishing industries. 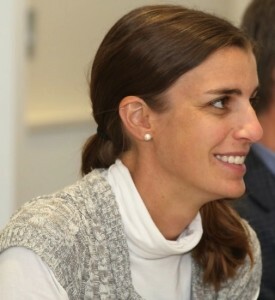 Dr. Cornejo holds a PhD in immunology from Harvard University. Check out our blog for an update from UTEC on the equipment's arrival! "UTEC has the vision of providing its students with a very hands-on and project-based learning experience. For that, we are very reliant on equipment and instruments in our labs that will allow our students to do research from the get-go. Therefore, our students' success is tightly linked to our ability to provide them with the right lab equipment. Seeding Labs is giving us a great starting point; I am convinced that without their help, we would not be launching our first research projects so soon. " Arrived at UTEC in August 2016. The shipment contained nearly 3 tons of equipment donated by 28 US-based corporations, universities, and research institutes. UTEC needs equipment to expand and adapt existing engineering lab capabilities to include bioengineering research in support of the country's first bioengineering program.